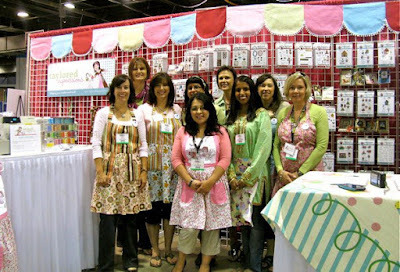 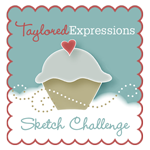 Sankari's Sunshine Corner: Taylored Expressions Celebrates 10 Years!!! 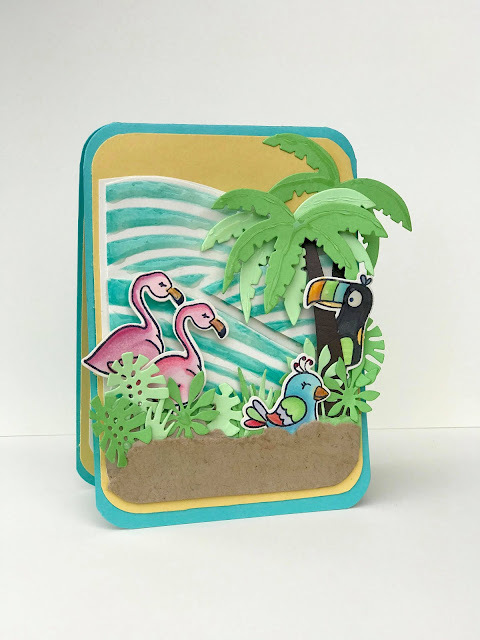 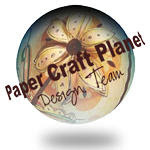 I just love this tropical fun scene you've created! 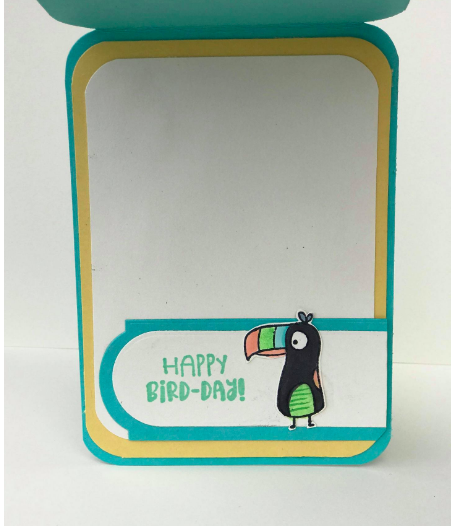 So glad you could play along today!